Wow, you went to The Great Sand Dunes and Zapata falls? I grew up about 45 minutes from there and I try to make it to Zapata falls during the spring and rapel down the falls when they are still frozen. Awesome trip, story and pics. My 3 year old walked the whole thing and climbed both the ladder in and the steps on the way out by himself.....with me shadowing him, arm loosely about his middle. We did do Sand Dunes and Zapata Falls. I didn't get to check out the actual falls this time 'cause I took the boyo in as far as I could without too much chance of slipping and falling, but I did get to see them 4 years ago in early July....really cool. My husband took his girls up to see it though. The whole area is scenic in various ways, though I admit the valley to be a bit.....flat ....which direction were you 99_runner? 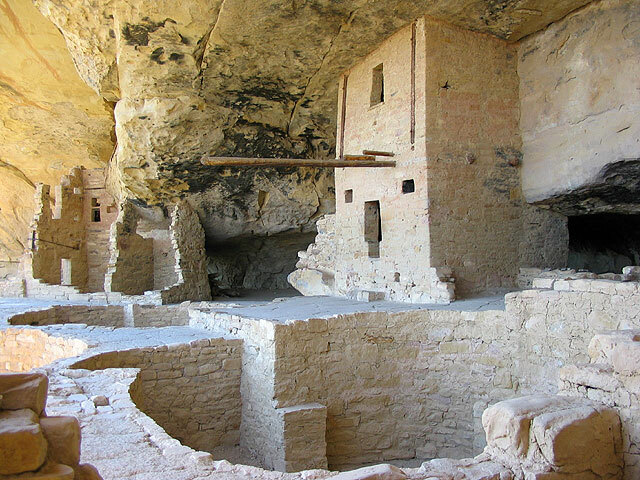 awesome trip-- love the pics-- That balcony house has a slight resemblance to Montezumas castle in Az. Can't wait until I start taking the little guy on trips like that. He's only 2 weeks old though. oops-- sorry to bring such an old thread alive again. nice pics, nice colored truck, and an all around cool family. Last edited by black runner; 10-17-2006 at 07:59 PM. Oh it works for me. I think Sandra Bullock is hot, but noone pays a lot of attention to that fact and she doesn't flaunt it so when you think of hot actresses, she isn't one that comes to mind. Guess that means I will have her all to myself. Hopefully that isn't too creepy, I promise I won't stalk you. Geez, pre-kid I'd get marriage proposals and guys on their knees begging me to go out with them and promissing to live in my closet hiding from my boyfriend and car stalkers constantly so no, not toooo creepy. Hillarious to me, as my husband says, I'm just a sort of average not too great looking chick. I guess I'll do. With a review (honest though it is) like that it doesn't hurt my feelings any if you wanna vicariously stoke my ego a little bit. I got carded again yesterday, not bad for a 38 year old mom carting a kid around. It must be make the Hab have warm fuzzies week. And I keep thinking your smiley is barfing weird blue goo. I don't like to think about what my wife would do to me if I told her that she was sort of average but not to great looking. That smiley is drooling, however, it is harder to see the drool and the drips that fall out of the mouth on the darker backgrounds. More pics of Sand...err..Habanero please! PS: my wife says it is ok for me to like Sandra Bullock because she is married to Jesse James, so if I ever had a chance I should just arrange a wife-swap. Oh, posts from Colorado make me miss living there SO bad! 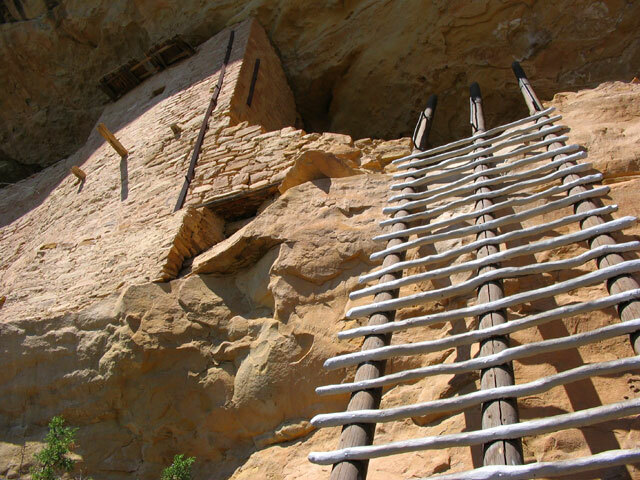 We used to go to Mesa Verde quite a bit when I was growing up in Grand Junction. Pretty cool. You can see why she kept a tight grip on her little one. Unrelated to 4-wheeling, but there are places on Lake Powell (Utah), which is a man made lake, where you look up these sheer cliffs, and there are old Indian dwellings buiilt there, and you just wonder how the heck they were able to get up to (or maybe down to) that ledge and build those structures. And I don't mean they are like 10 feet from the top...like 50-100 feet, with no obvious way to get there...amazing. Last edited by scott.475; 11-04-2006 at 05:59 AM.